This course focuses on white collar criminal litigation and is concentrated on federal law. We learn how white collar crime is different from other crimes and the specific conduct that is criminal under the law. The course provides an examination of who perpetrates these crimes and an examination of regulatory schemes that criminalize wire fraud, money laundering, racketeering, obstruction of justice and tax and environment crimes. Many forms of white collar crime will be explored and analyzed through case studies. Later in the course, we will shift gears a bit and focus on corporate compliance programs. Specifically, we will discuss the sections of the United States Sentencing Guidelines that deal with requirements of corporate compliance programs designed to prevent and discourage corporate criminal activity. We will look at corporate compliance programs and required investigations and responses to corporate criminal activity. 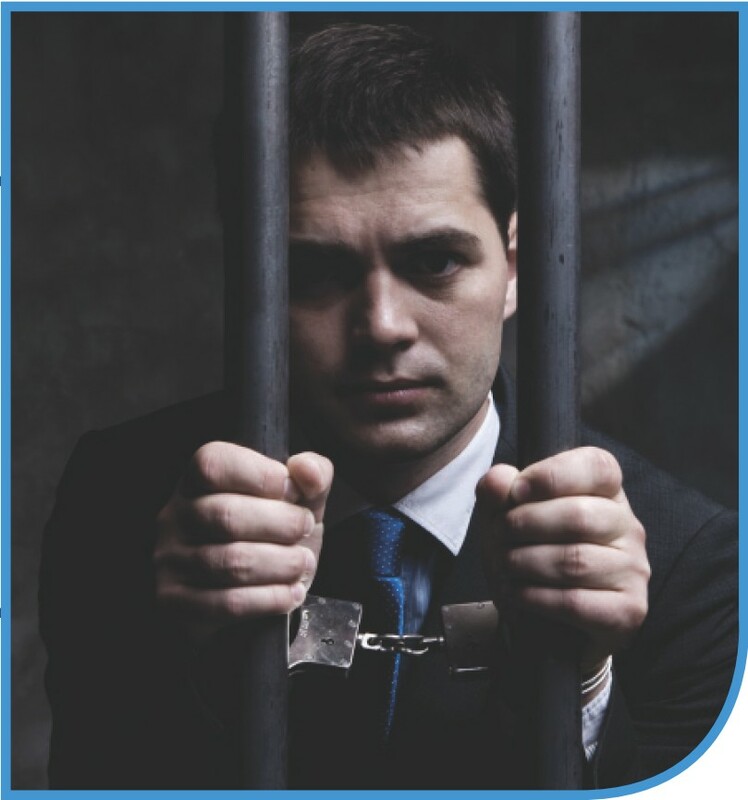 Analyze the theoretical framework for white collar crime both in the individual and corporate formats. Describe and evaluate the elements of a conspiracy charge, for both general conspiracies and RICO conspiracies. Describe and evaluate the elements necessary to prove a charge of mail, wire or computer fraud. Apply theories of liability relevant to false statements, perjury and obstruction of justice. Differentiate between bribery and gratuities, and determine when gratuities are permissible. Compare and contrast the criminal and civil causes of action under RICO. Discuss the elements necessary to prove the money-related crimes of tax fraud, money-laundering and other currency-reporting crimes. Use the federal sentencing guidelines to determine possible criminal penalties for white collar criminal activity. Apply the Federal Sentencing Guidelines’ requirements for a corporate compliance program. Assist in building and maintenance of a corporate compliance oversight process that complies with the requirements of the Federal Sentencing Guidelines.